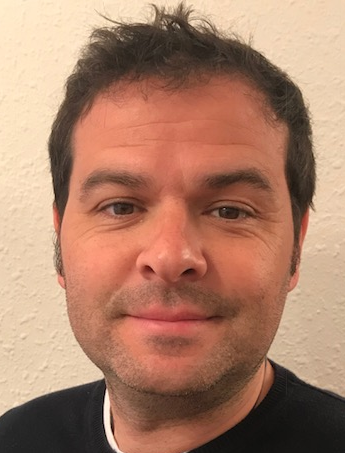 With more than 20 years experience working around Europe Jorge has been able to gather a wealth of knowledge about coaching at different levels. He has worked with the Spanish Tennis Federation and also at the Academies in Bisham Abbey and Bath. He will be sharing his ideas about how to approach players and method in very simple terms. ​Alejandro started playing tennis at 8 years old and trained at the world famous Bollittieri Tennis Academy in Florida. Alejandro has been full time coach since 2003 having coaching in South and North America, Europe and Asia. 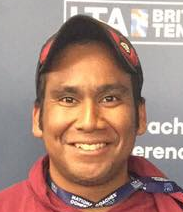 Alejandro has coached 2 players on the WTA Tour, 5 National #1 players Alejandro is and ITF Level 3 LTA and RPT qualified, and has attended many different workshop in South America and Europe, he is also a Qualified Lawyer and holds a MBA. ​Wang Tao is the Vice Presdient of the RPT in China and is responsible for the promotion and development of the RPT throughout China. 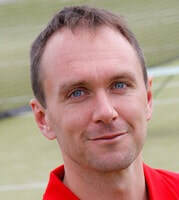 He is the founder of 'For Better Tennis' one of the leading coach education and player development companies in the region. He holds RPT, USPTA, PTR and ICI qualifications and a Masters Degree in Physical Education. Thomas had traveled internationally and worked with some of the leading Tennis Academies. As a player Matt was U14 World and European champ. U16 and U18 British champ. 5 Singles titles reaching an ATP ranking of 290 before becoming injured and had to stop playing at just 21 years old. As a coach Matt is an LTA Master Performance Coach , USTA High Performance Coach , RPT International Coach , PTR Pro . He coached Marcus Willis reached 2nd round Wimbledon 2015 losing to Federer and now runs his own academy. He has worked in Britain and America. 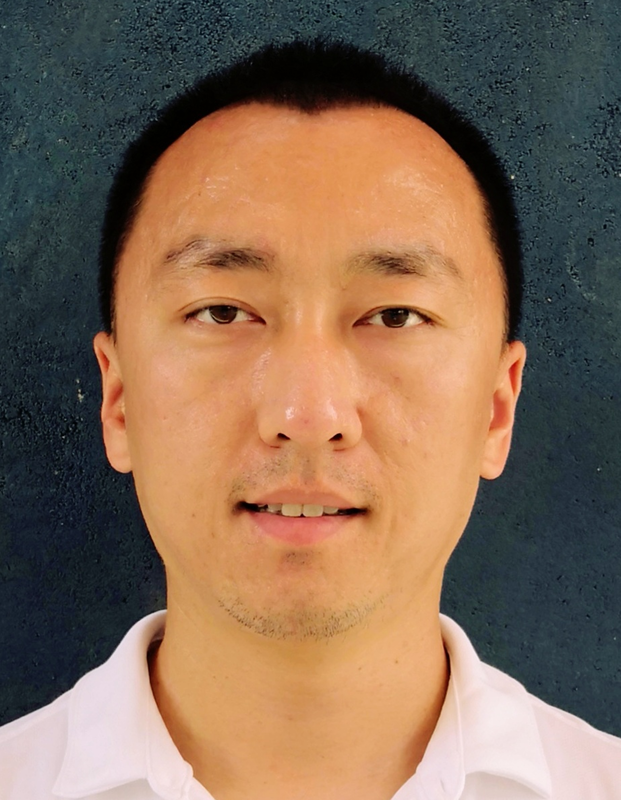 ​Lee has been coaching and playing Internationally for many years and has worked with players of all ages and abilities. 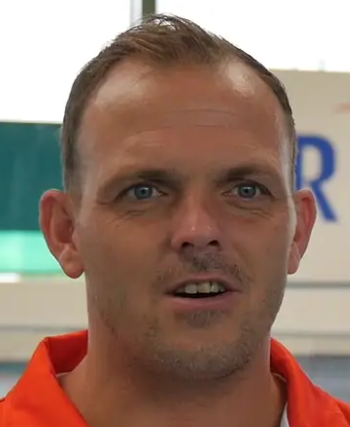 Most recently he has been the Director of Tennis at the RPT Centre of Excellence in Thailand and has been able to work with players from many countries around the world developing National #1 players from 4 different countries and many more nationally and internationally ranked players.